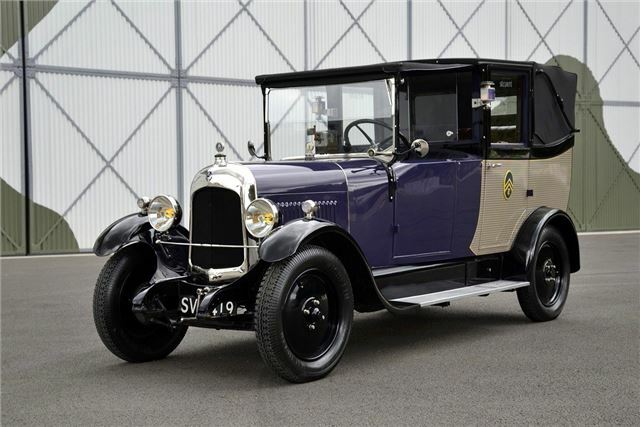 The only surviving example of its kind in the UK and one of the very few left in the world, this 1926 Citroën B12 Taxi was found in 2002 in a chicken shed on a farm just outside Paris. The barn find was transported to Kent where a complete restoration was undertaken. The B12 was manufactured using mass production technologies, which were still unique to Citroën in the 1920s.